E-Commerce apps that help boost sales, increase conversions and provide a happier customer experience. Apps built by store owners, for store owners.Being E-commerce store owners ourselves, we saw a lack of features in the currently existing apps offered on E-commerce platforms – some were overly priced, others lacked important features, and many had terrible user interfaces which were difficult to use. In April of 2016 we decided to begin building apps for E-commerce platforms that solved these issues while putting a focus on apps that would help other store owners grow their online presence, boost conversion rates and ultimately make more sales. 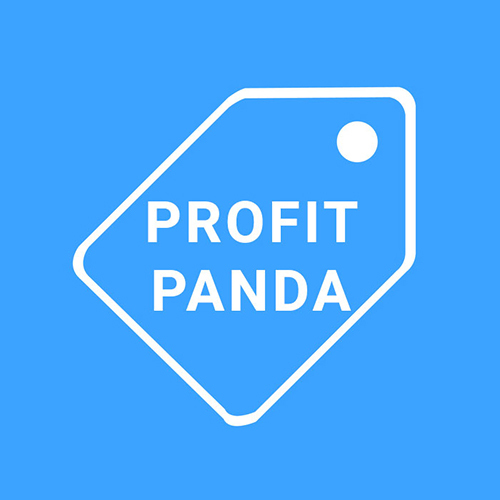 Profit Panda adds a countdown timer with a discounted offer to offer on the order confirmation. This is a great incentive for your customers who have just completed their order bought to make another purchase before the timer runs out. 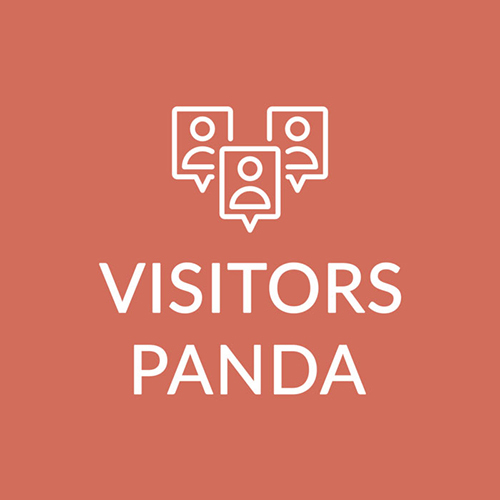 Visitors Panda shows your customers how many people are looking at a specific product currently. And how many orders have been made for that product so far. If there is no order for a particular product, Order widget is automatically hidden. Want to know how to install our apps? Have a question? Talk to one of our experts now.